The battle for Southern New Jersey supremacy is on. With wins in their last six games, the 23rd-ranked Rowan Profs look to build on their early season success as New Jersey Athletic Conference (NJAC) play continues. The final leg in the team’s three-game road trip headed to the Jersey Shore on Tuesday for a 7 p.m. matchup with Stockton University. Stockton came into Tuesday’s contest on a three-game winning streak and looked to remain undefeated at home on the year (5-0). 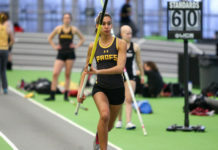 The Profs, meanwhile, hoped to maintain their winning ways and continue to build on their impressive resume on the season. A universal understanding and virtue held among this group is that nothing is bigger than the team. The Profs brought that confidence and more to the stage on Tuesday night, as the brown and gold handily defeated the Ospreys, 17-8. After giving up an early 1-0 lead, Rowan bounced back with four straight goals in part of a 9-2 run that eventually put the Profs up four at the half, 10-6. 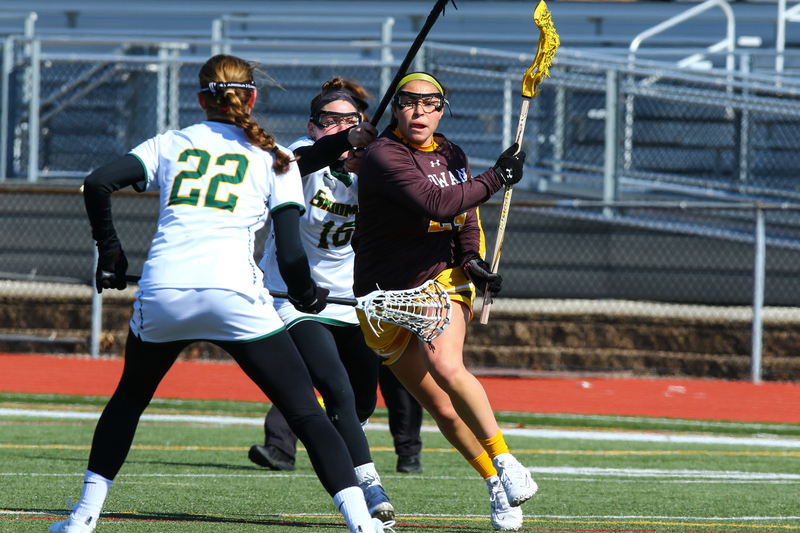 Senior attacker Kim Doyle continued to bloom into an offense star, netting four goals in the first half as she racked up a team-high of five goals on the day. Doyle has 21 goals on the season in nine starts for the brown and gold. Coming into the game with six goals on the season, freshman Ashley Lechliter had the biggest game of her young career, hitting the cage four times to bring her goal total to 10 for the year. Senior Nicole Mickendrow and junior Captain Maddie Bray each tallied two apiece. Bray earned the 100th point of her career in the game. Horner kicked out eight saves on the night, leaving her one save behind alumna Beatrice Vuocolo (1997-99) for seventh on the all-time saves list for Rowan goaltenders at 315. The win was Rowan’s second largest victory on the season, and moves the Profs to 8-1 overall and 2-0 in the NJAC, closing out a three-game road trip decisively. Rowan remains stagnant in the most recent Intercollegiate Women’s Lacrosse Coach’s Association Poll (IWLCA) sitting at 23. With five of their last six games on home turf, the brown and gold will look to continue climbing the rankings in the coming weeks. 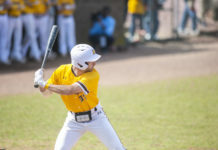 The team will get a break from NJAC play Thursday, as the Profs return home to Richard Wacker Stadium to face-off against Stevens Institute of Technology at 6 p.m. This is a game they cannot treat lightly if they wish to build on their impressive season heading into the playoffs.